But you don’t have to worry anymore! 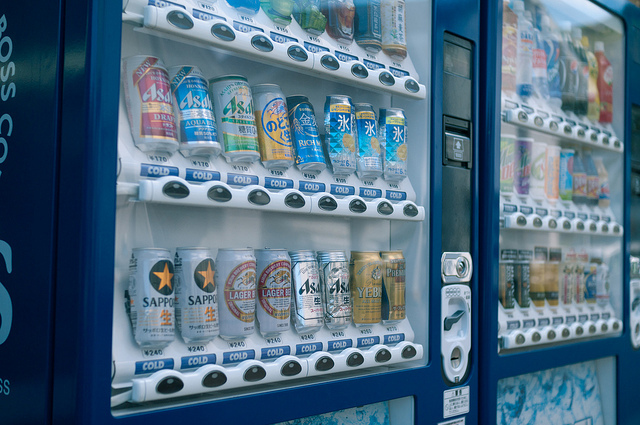 It seems some food which Japanese traditionally eat can help killing such a smell! 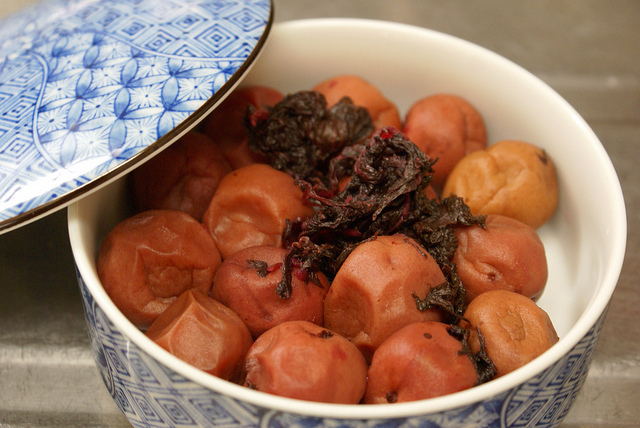 One of those food is umeboshi or pickled plum! Some of you may have tried pickled plum before and probably shocked how stimulative it is, but it seems pickled plum are not only good to make you feel a bit refreshed when you have a hung over on the next day of your drink, but also good to reduce such alcohol smell! 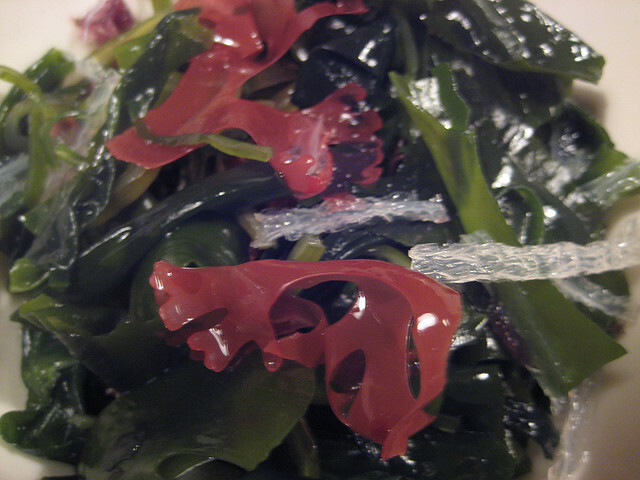 And the other one is seaweed! The article recommended to have seaweed salad while you are drinking so that you can reduce creating smelling components. Difficult Japanese Dialect to Speak?